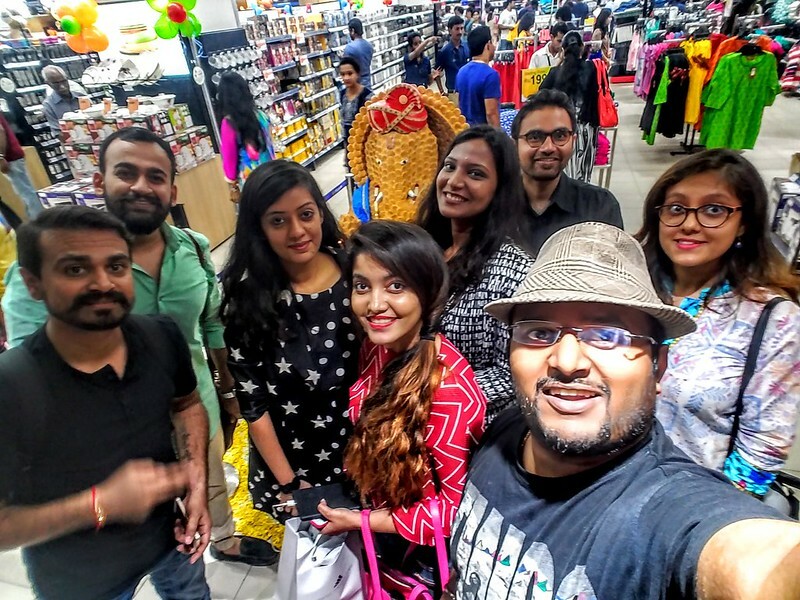 Staying in one of the metro/Cosmo Cities in India makes you realize the value of time.Travelling within the city is such a pain with bad roads and traffic and shopping are something I always cringe to do,Also with my travel lifestyle which always keeps me on my feet and we always come up with an excuse for not being on time and the most unanimous answer is Because of Traffic. 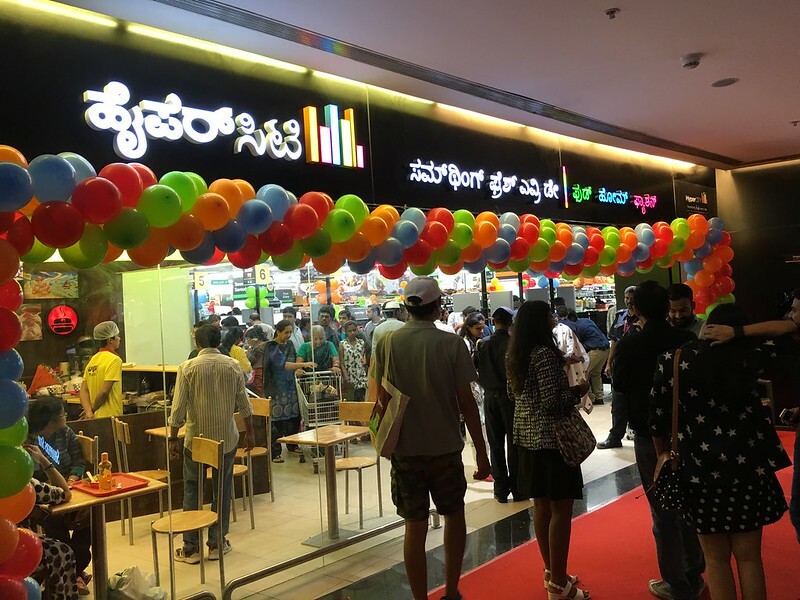 so Hypercity Came up with an Interesting Campaign on Social Media “#EndOfExcuses” asking users in Bangalore to share their excuses for not being on time and HyperCity launched HyperCITY Mobile App at the 4th HyperCity Outlet in Bangalore at Orion Mall. 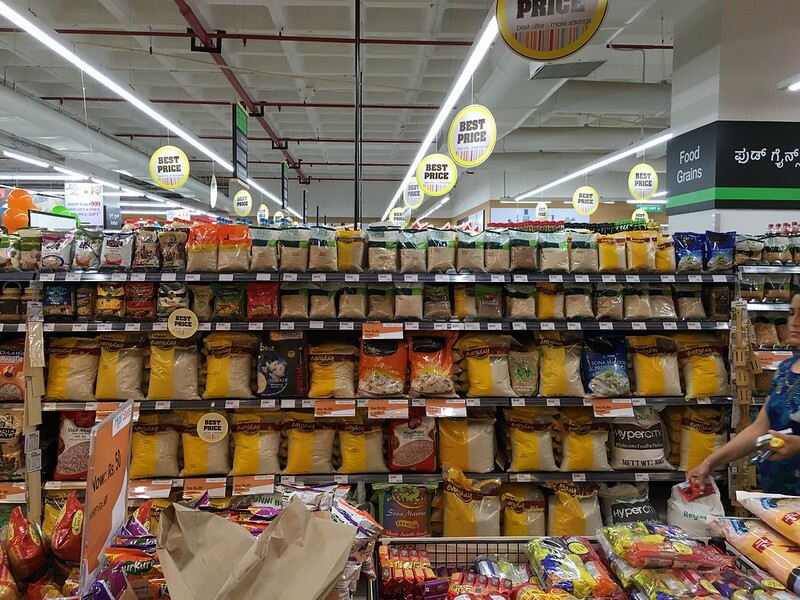 You can now get delivery from HyperCity by ordering thru the App on Android and IOS & HyperCITY delivery website and Delivery will be done in 3 hours and is available to order 24 Hours round the clock. 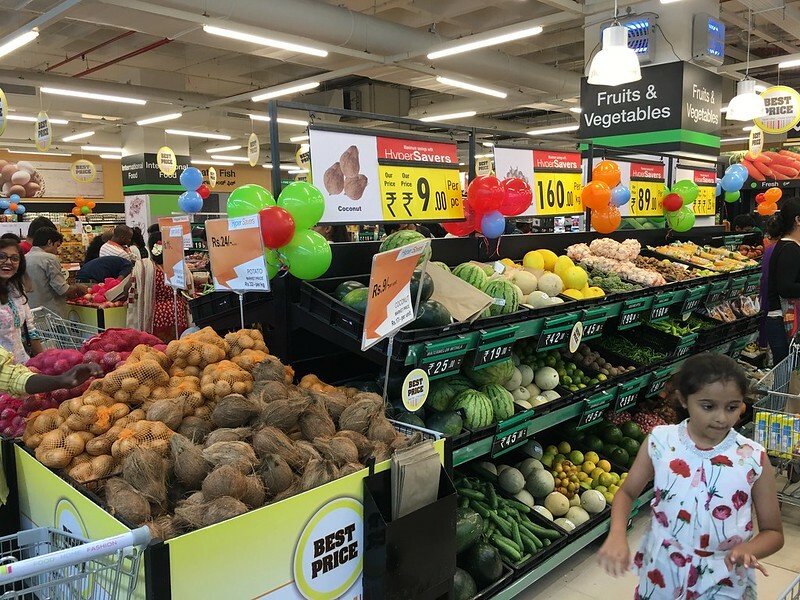 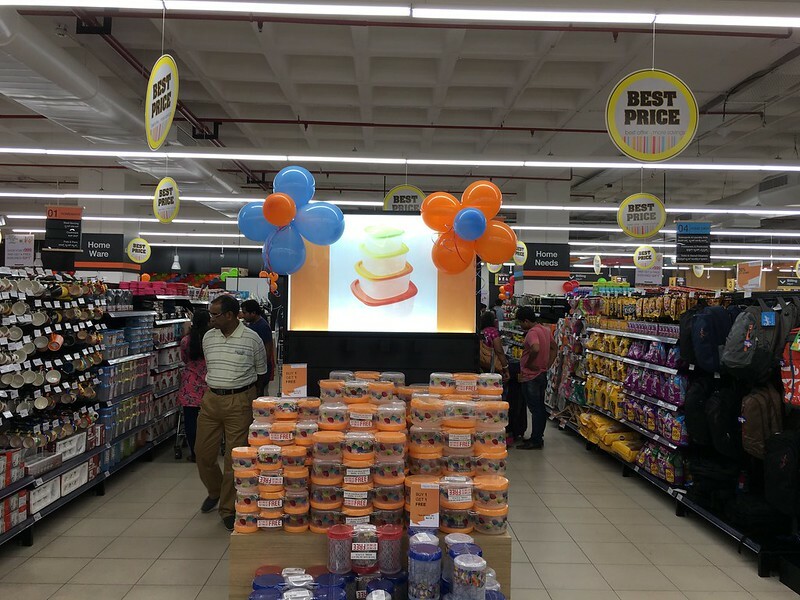 We were invited for the Launch of 4th HyperCity Store Launch and Bangalore was the first city to get the first-hand experience of the application and the website.Now you can just order your groceries and spend your time with family or devoting it to your hobbies as well. 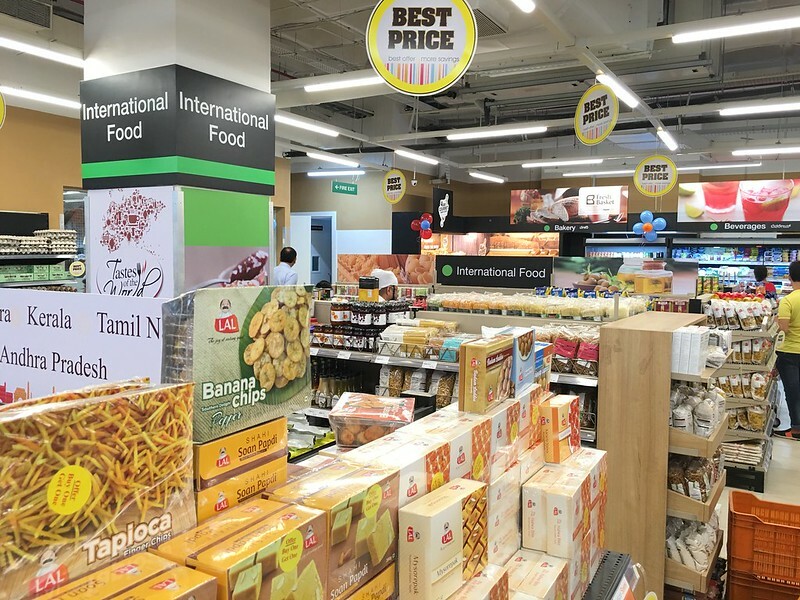 Founded in 2006, HyperCity Retail India Ltd. is part of the K. Raheja Corp. Group, a leader in the Indian retail sector. 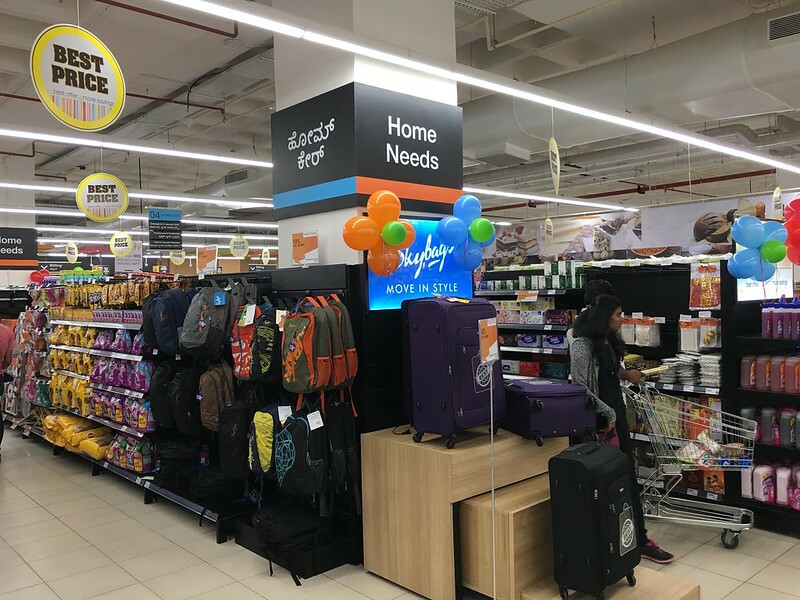 K. Raheja Corp helped create modern retailing in India with the Shopper’s Stop, Inorbit Mall and Crossword chains in addition to its successes in realty and hospitality. 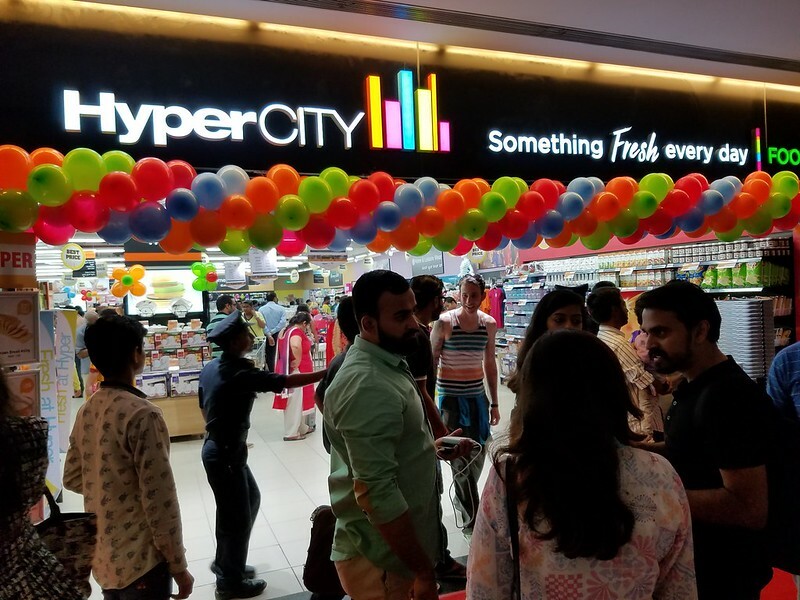 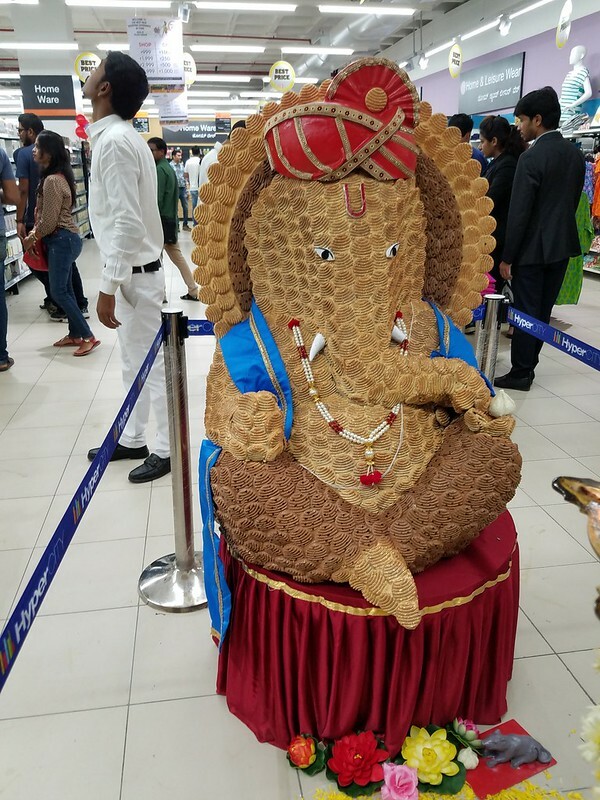 HyperCity opened its first store in Malad, Mumbai and now have presence in cities including Hyderabad, Bangalore, Jaipur, Amritsar, Bhopal, Navi Mumbai, Ahmedabad, Vadodara Pune, New Delhi and Panvel. 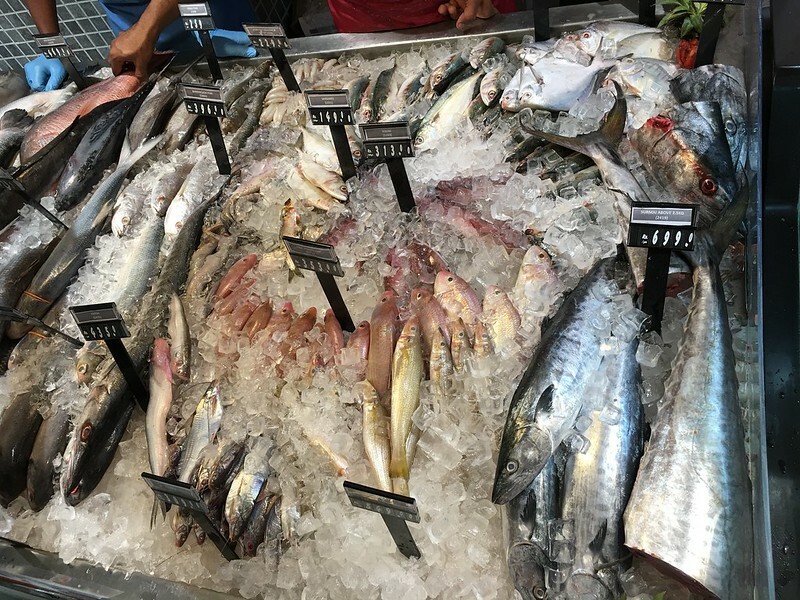 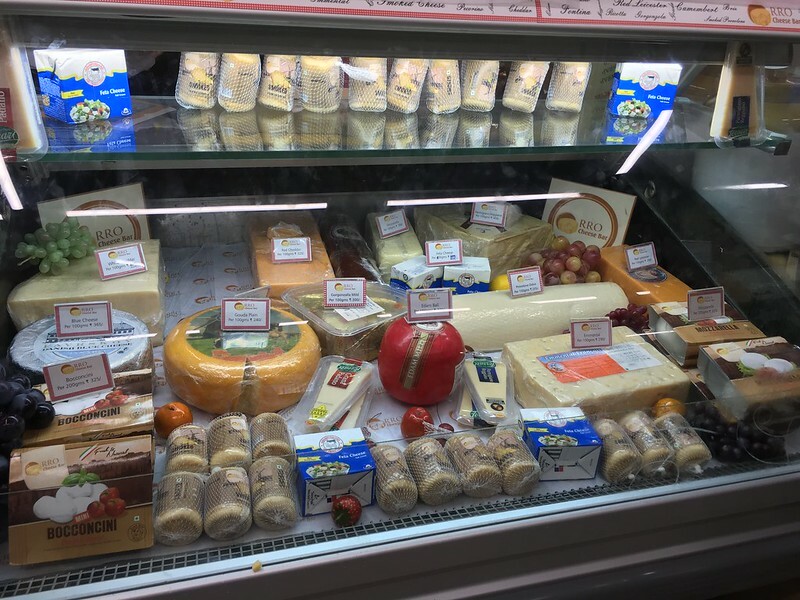 The Store offers almost everything under the sun and the USP is fresh fruits and meat and ofeering all types of food and cheese across the world and everything that you need. 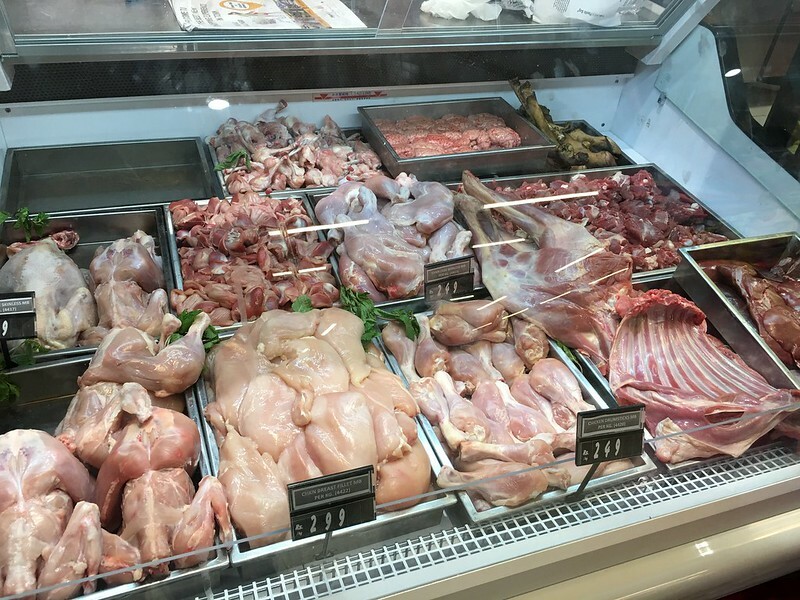 For meat lovers,They have an array of fresh meat at the counter based on your needs and interstingly when i was at the counter, i overheard a japanese couple asking for raw fish that is suitable to make Sushi and the HyperCity Representive did help him with the salmon fish. 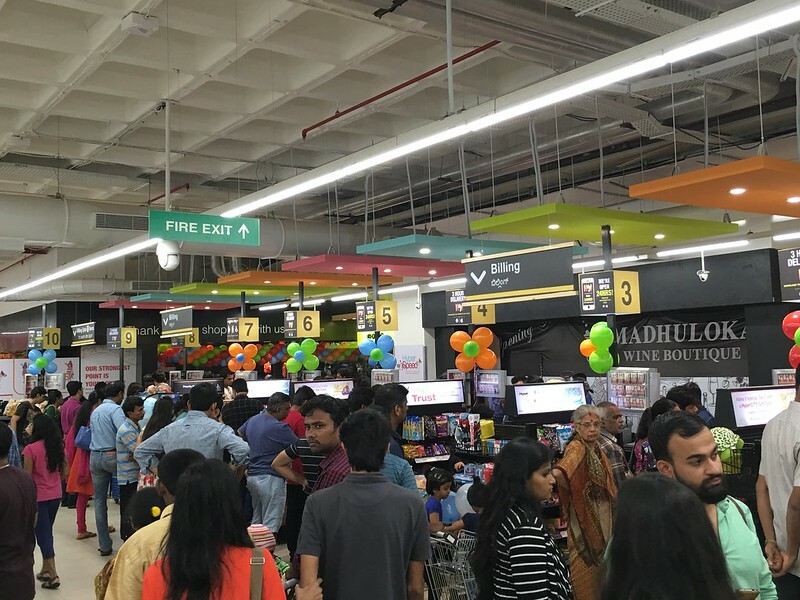 Now, you can get all international brands under one roof and the best part at the tap of your finger as well using the app that helps you to save time.Infact one the launch day of the store, We saw the whole store having long line at the cash counter.I wanted to use the app to buy thru the app instead of waiting in the queue and pick it up on the go. 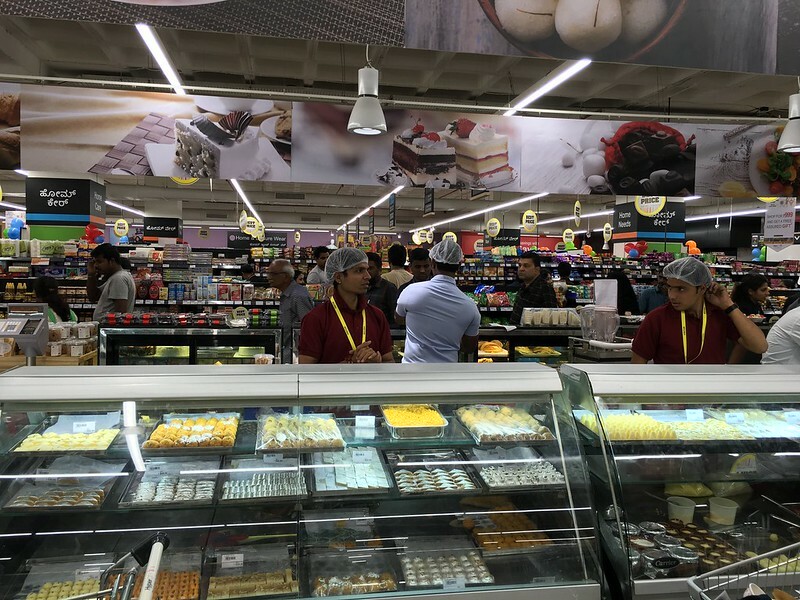 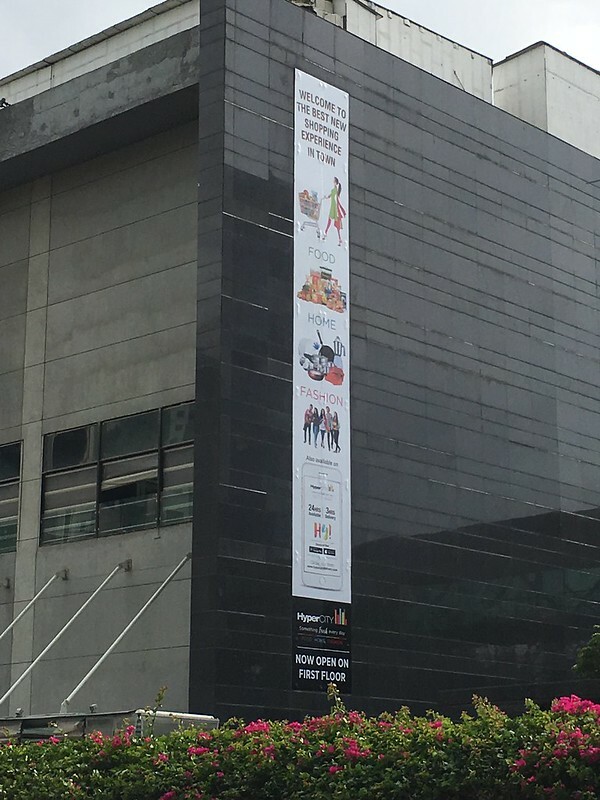 Also,There are lots of live interactive coutners allowing users to try new products,food cheese etc.If you are planning to make an exotic meal,You shall get all the ingredient here and basically the weekly or monthly household items shopping can be done here. 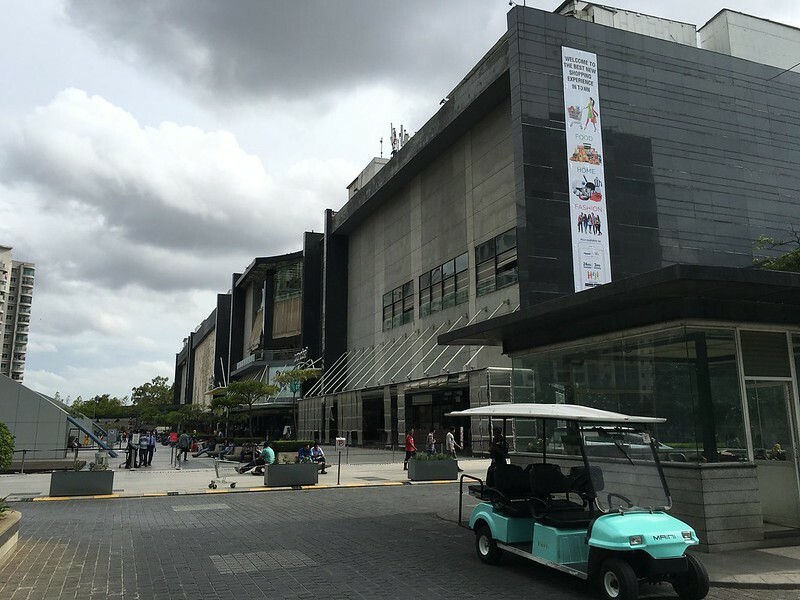 I shall use the app soon,hope you can try them too.